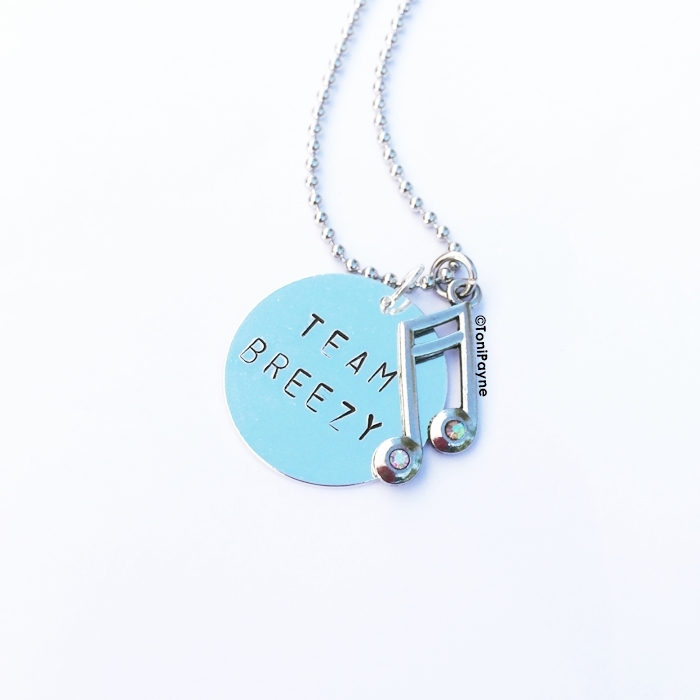 The TeamBreezy Fan Jewelry is a must for all Chris Brown fans. If you love Breezy show it off in a special handcrafted way. The Team Breezy Fan Jewelry is a must for all Chris Brown fans. If you love Breezy show it off in a special handcrafted way.